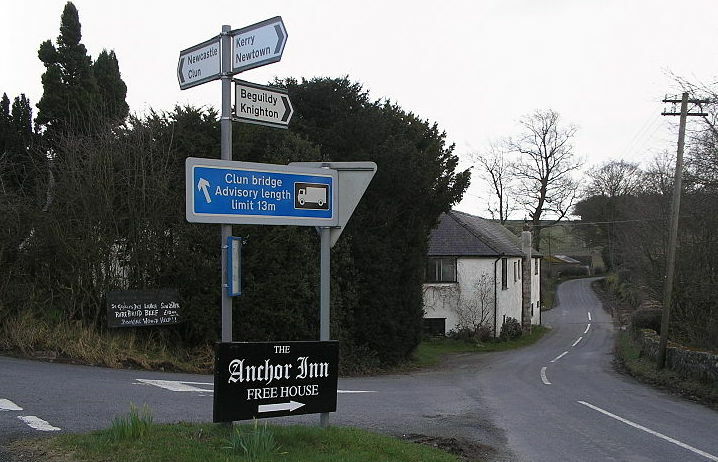 The Anchor Inn is a quirky pub with a charm of its own. 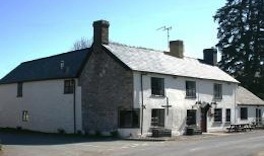 Set high in the hills on the border with Wales, the Anchor was the setting of a novel written by Mary Webb. It is, in many ways, a step into the past. It is open on evenings only, and will provide food with advanced notice. The Landlord is extremely welcoming. It is also currently open on Sunday Lunchtimes. The Crown Inn at Newcastle serves bar and restaurant meals. 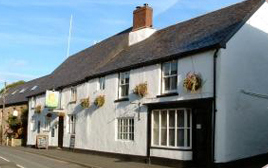 The Radnorshire Arms in Beguildy serves meals Tues-Sat evenings, and Sunday lunch. The Quarry House offers the opportunity for something different in Newcastle. Bring your own wine (no corkage charged) and enjoy a delicious meal. All the information is available on a PDF which can be downloaded here. 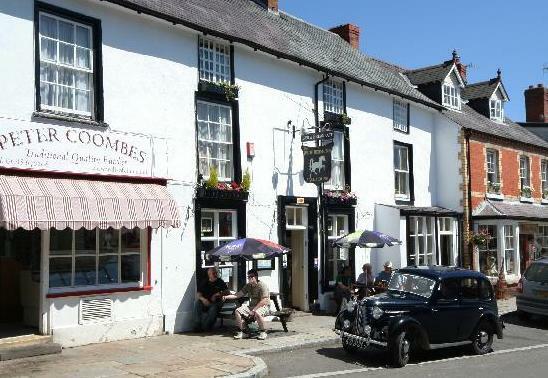 The Waterline is a lovely sixteenth century restaurant in the hamlet of Llanfairwaterdine, providing gourmet food. Open 12 noon till 11pm. Traditional family pub, where pets are welcome. Locally brewed ales. Good food. Friendly staff. This pub has its own micro brewery, and is a very popular local pub. Food is available all day.